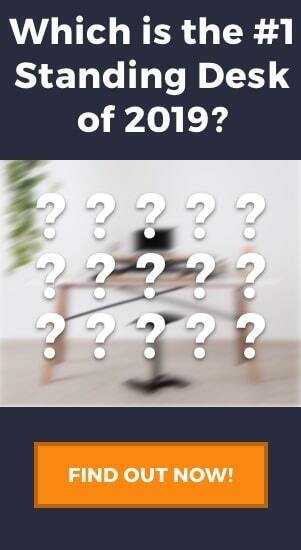 If your work is like mine, which involves moving the computer mouse around a lot, you may prefer to switch to using an ergonomic mouse instead. Constant sitting for hours on end with only your wrists, fingers and sometimes your arms moving, can do detrimental damage to you in the long run. 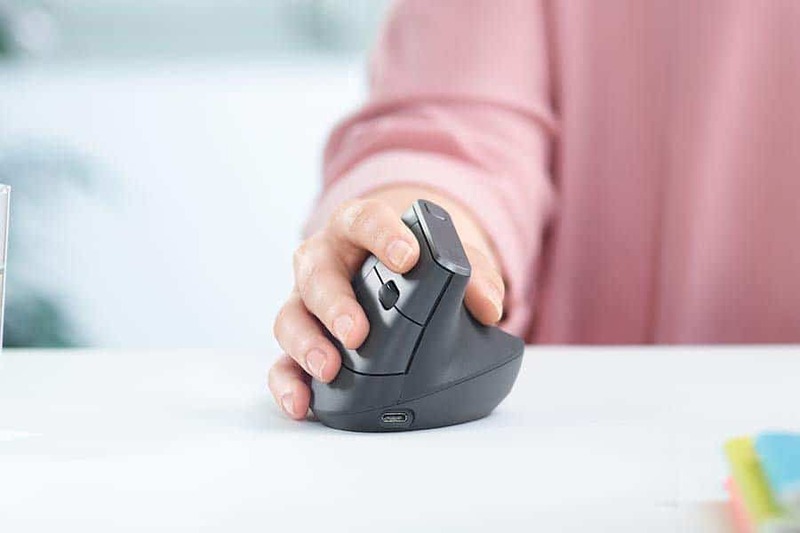 Most ergonomic mice are designed to get your palm and wrist out of the horizontal plane which in turn, reduces the strain on your wrists, shoulders, and elbows by transferring the load onto your mouse and upper arms. But, with so many designs out there with different looks, features and with your personal preferences, which one should you go for? Through my research, if you pick one from my shortlisted selection below, you’re unlikely to go wrong. Leveraging off its development in previous ergonomic mice, the MX Vertical mouse is Logitech’s first attempt at a tall ergonomic mouse that tackles the problems with long-term mouse usage discomforts. Logitech’s reason is that we aren’t supposed to use the mouse with our hands in the position they normally are – palms facing down and stretched out in front of us. 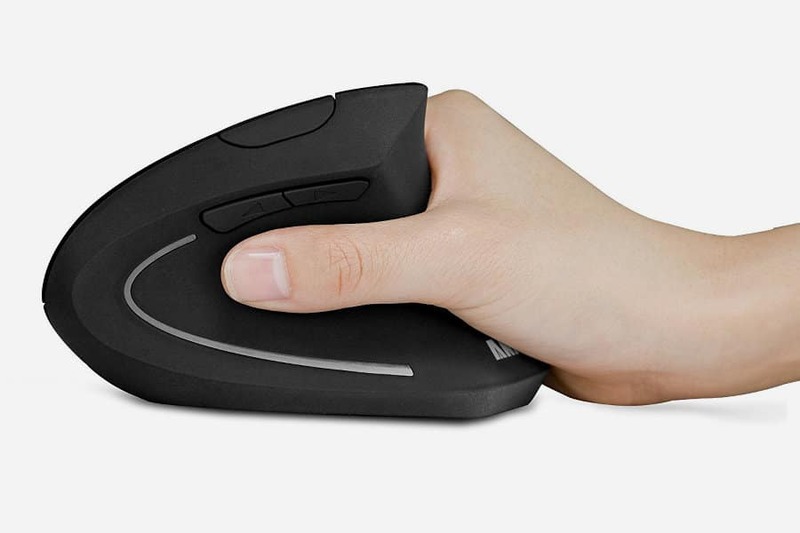 The MX Vertical mouse addresses that by keeping our hands propped up in a near-vertical 57-degree angle, like in a handshake and claims to be able to reduce muscle strain from extended usage by up to 10%. Using the mouse in this position gave me a more natural feel while performing simple tasks such as clicking about on web pages and scrolling through my social media feed. While I was editing photos, I felt like I was drawing on a piece of paper on the table when I was holding onto the mouse, which took me a while to get used to it. 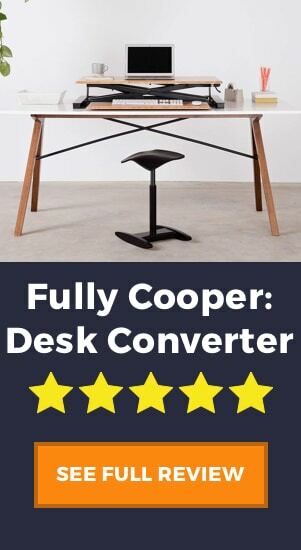 It seems like the MX Vertical is best suited for jobs whereby you will spend hours on repetitive tasks and rarely lifting your hands off your desk. 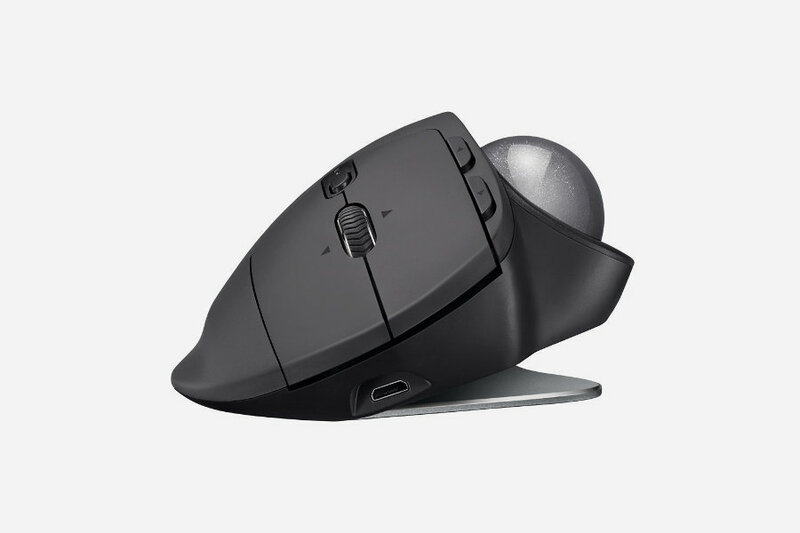 At the size of a tennis ball, this wouldn’t be a mouse that I would recommend bringing about in your bag as part of your laptop setup, although a combination of rubber and aluminum build does give it a nice premium finishing touch and feel. Coupling this with wired or wireless options via Bluetooth, this mouse is the complete package. Logitech unveiled the MX Master back in 2015 which quickly became a favorite because of its ergonomic design and customizability. A few years later, Logitech unveiled the MX Master 2S. Although both mice seem to be identical in terms of design and button layouts, one of the big changes to the MX Master 2 lies right under the shell. The MX Master 2 sports a Darkfield sensor which tracks up to 4,000 DPI and lets you track on almost any surface. Yes, that means you can use this mouse on glass too. Another big added feature is the integration of the Logitech Flow software. This software allows you to control up to three computers using a single mouse. All you got to do is install Flow and enable it on your computers then connect them to the same network. With a big thumb rest and a design that is molded to fit your palm, the MX Master 2 is a very comfortable mouse that you can use through long periods of time. The ergonomics of this mouse aims to keep your wrist in a neutral position and boasts a wireless battery life of 70 days. Plus, an estimated 3-minute charge will also give you a full day’s use. However, due to its unique design, the MX Master 2 mouse is only suitable for right handed users and can be bought directly from Logitech. When Razer first introduced the Deathadder to the gaming industry, it became one of the best gaming mice on the market. Not only because it was beautifully designed, but also because it fitted so well in almost everyone’s palms. 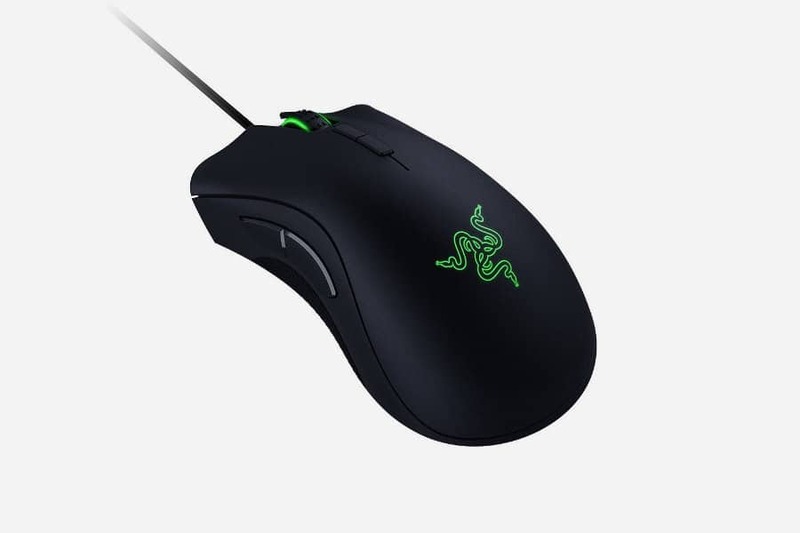 Razer got the design of their first DeathAdder right on the first time and chose not to alter the design aspects on subsequent models, unlike many other manufacturers. Therefore, the Elite version looks exactly the same and features extremely natural contouring on both sides with the same textured grips for your thumb, pinky and ring finger. There are a few upgrades to the Elite though, as compared to its predecessor – Located just below the scroll wheel on top of the mouse, there are two additional buttons that are made with subtle profiles. They are useful for key-binds in certain games as you would expect from a gaming mice company. One noticeable change is in the Razer Elite’s scroll wheel. It now has more tactile feedback and is complete with a textured grip surface. At its low price with great ergonomics for long-term usage or gaming, it’s not only a favorite among gamers but also with digital artists and designers as well. In case you’re wondering what type of sensor a low price like this can bring you – you will get an optical sensor that can deliver up 16,000 DPI and gaming optimized Razer mechanical switches for your clicks! Built with two rubber sided grips, this iconic ergonomic mouse structure stays incredibly comfortable during long use and is also sworn by top e-sports athletes. This mouse is available direct from Razer. 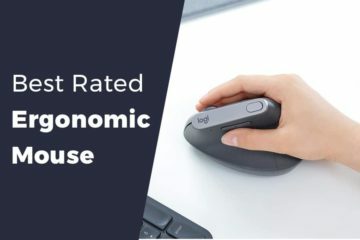 In the ergonomic mice market, it seems that there are several companies that have popped up offering very affordable ergonomic mice in a market that has a relatively high price point, which is pretty good for people like me, I’m totally their target market. But this is probably one of the weirdest looking and most unheard brands of computer mice I have ever seen. But if you get the chance to lay your hands on it, you will be surprised to find that it feels pretty darn good in your hand. Priced below $30, it is one of the cheapest options for an ergonomic mouse that I could find out there. Its sensor is capable of up to 1600 DPI and its ergonomically designed thumb rests, grips fit into the contour of my palm comfortably. Gripping and moving the mouse is fine but using the scroll wheel felt a little awkward to me. I’m not sure if it’s because of the size of my hands, but the scroll wheel seems to be positioned a little too far back into my palm and I had to contort my middle finger backward to access it. The difference between grips is obvious once I transfer my hand back to my normal, conventional mouse which suddenly feels a lot harder and more tiring to use now. The Anker also gives you five buttons for improved control over your computer’s systems. 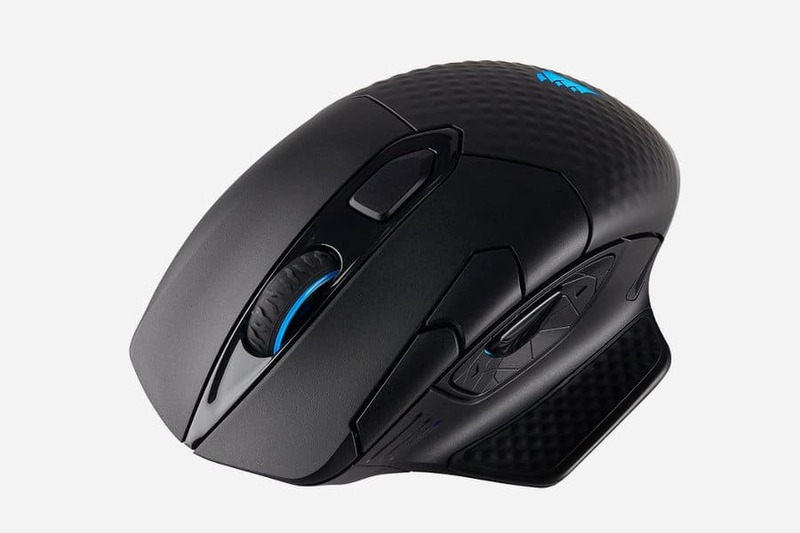 Whether dragging and dropping, selecting large volumes of data in Excel, or casual gaming, this mouse provides a low-cost, effective solution for multiple computing needs and you can buy it directly from Anker. Mouse designs have evolved ever since they surfaced on Earth. Inexpensive models are designed with some comfort in mind and the expensive ones will fit your hand like a glove. But if you’re looking for a build that was designed to use while recovering or preventing repetitive stress injuries, the Evoluent VM4R Vertical Mouse might be a strong option for you. Overall, this mouse looks like a dolphin’s dorsal fin protruding out when placed on my desk. Its body tapers down towards a flared base at the bottom which allows me to keep my wrist more aligned with my forearm. The flared base also keeps my pinky and palm from dragging on the mouse pad. This mouse places my hand and wrist at a 90-degree angle to a normal mouse which essentially raises my wrist off the mouse pad. Being in this position relieves fatigue and definitely reduces the risk of developing Carpal Tunnel Syndrome. The mouse is divided into two main elements where the buttons and wheels are located on the right side of the device and a rounded indentation on the left side for your thumb to rest on. The mouse is made with plastic all over with a glossy surface on the thumb side. Underneath are three gliding pads and a slot for an AA battery. Blue LEDs light up at the top edge of the mouse as the DPI indicator. You can also tell that the mouse is powered on when an LED logo near your fingers lights up. Priced below $100, you can have one shipped to you from Amazon. When it comes to Corsair products, people automatically associate this brand to gaming. Although this mouse was originally designed for gamers, the features this mouse can provide attracted users who are looking for customizable ergonomic options as well. Apart from sporting a 16,000 DPI sensor and enough buttons to serve both my first-person shooter and role-playing strategic games, this mouse also includes interchangeable magnetic attachments that I could adjust to my grip style. But I can see that this feature will only be of use to some as it really boils down to your mouse grip type. Once you have decided on a piece that’s right for you, you will most likely stick to it and it’s unlikely you will swap it out. I was using this mouse for about 4 hours and I got to say, the rubber material covering most of the Dark Core makes it very nice to grip on. If you use a palm grip whereby your palm touches the mouse while using, the bumpy texture will keep your hand from slipping to a minimum without the rough sandpapery feel. The Corsair Dark Core RGB comes with an RF dongle with super low latency apart from the standard Bluetooth. You can also plug this mouse in for a direct USB connection for charging and use at the same time. The battery life of the mouse isn’t really that good if you compare it to a normal wireless mouse. Although the Dark Core boasts that it can provide up to 24 hours of gaming on a single charge, I was only able to use the mouse for about 5 hours in a day and in about four and a half days, I had to plug it in. For gamers who are looking for an extra oomph in their setup, this mouse will let you customize the buttons’ programming, which are then saved directly onto the mouse’s internal memory system and can be paired with your gaming profiles or PCs. If you’re a fan of trackball mice, this type of mouse will be old news for you. However, if you’re unaware or have never tried a mouse like this before, this will be a big deal for you. Transitioning from a normal mouse to a trackball will mean changing your behavior and mouse habits that you’re used to. The index and middle fingers move the mouse while your thumb and ring finger performs the clicks. What Logitech cleverly did was to design a mouse that uses a trackball but for people who uses normal mice and at the same time, reduce wrist strain. Lo and behold, the Logitech MX Ergo was born. When comparing this model to the trackballs of the past, the MX Ergo has a very nice design with a grey color scheme. The design of the body has a wider footprint which translates into a more comfortable grip. Instead of moving the MX Ergo around like a mouse, it remains stationary and you roll the ball around with your thumb. 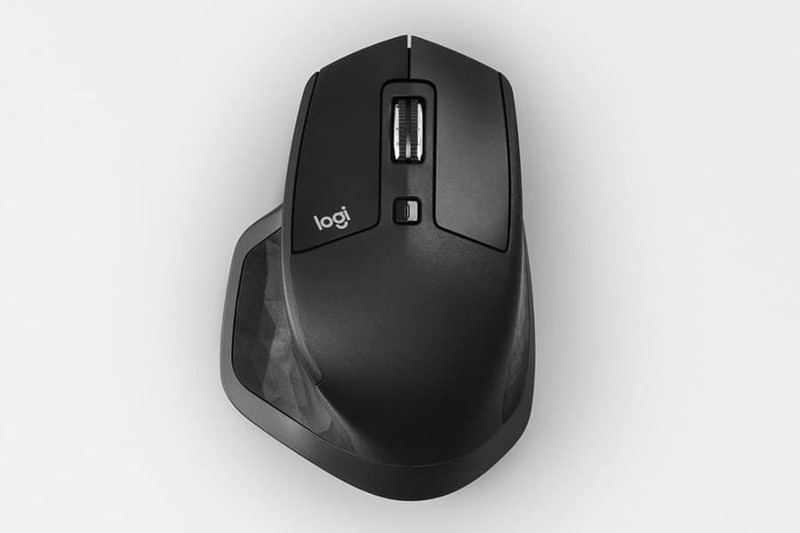 Logitech says that this results in 20% less muscle strain than a conventional mouse. When tilted at 30 degrees with an included weighted tilt-able adjustable base, the mouse body allows you to reduce the movement of the tendons that pass through your carpal tunnel which leaves you in a natural position like a handshake, which reduces further strain on your wrist. While I tried performing repetitive tasks all day with this mouse, I couldn’t do them as quickly as I normally would as I was not used to the trackball. There is also an easy switch button where you can switch between two computers and customize the buttons with the Logitech’s Flow software. Laser or optical sensors? Higher DPI? 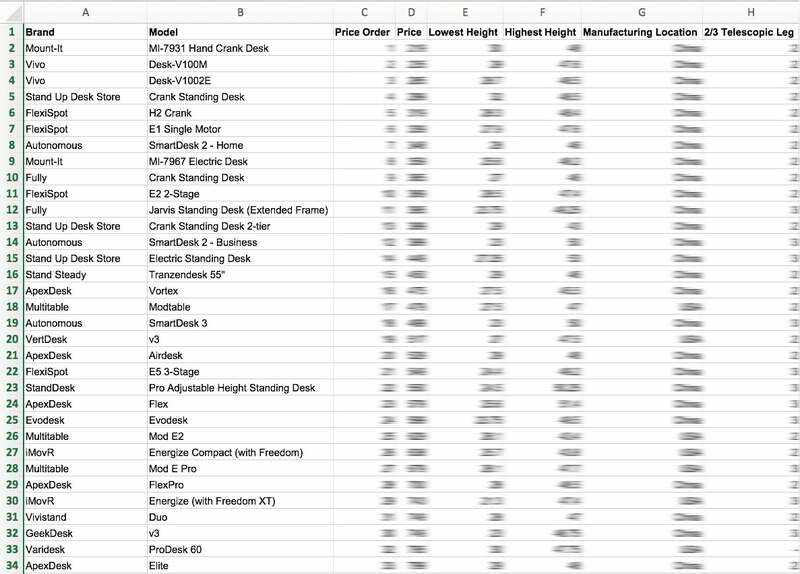 These are two of the most common questions that are asked when buying a mouse. Computer mice perform their tracking in DPI or “dots per inch”. An optical sensor in a mouse can track between 400 DPI and up to 800 DPI, some newer optical sensors are able to track even more. A laser mouse, on the other hand, can track more than 2,000 DPI. Unless you require such precise tracking like a gamer or a graphic designer, you wouldn’t need such high numbers and would get by just fine with an optical sensor. In general, the higher the DPI, the more sensitive the mouse is to your movements which could get very annoying at times. Ergonomic mice are designed with the user in mind. Most products and designs have changed over the years to ensure that there is improved efficiency and comfort as you use the product. Each mouse shape and design provide a form of relaxation to your wrist by ensuring the strain is transferred from the wrist to the mouse and upper arm muscles. 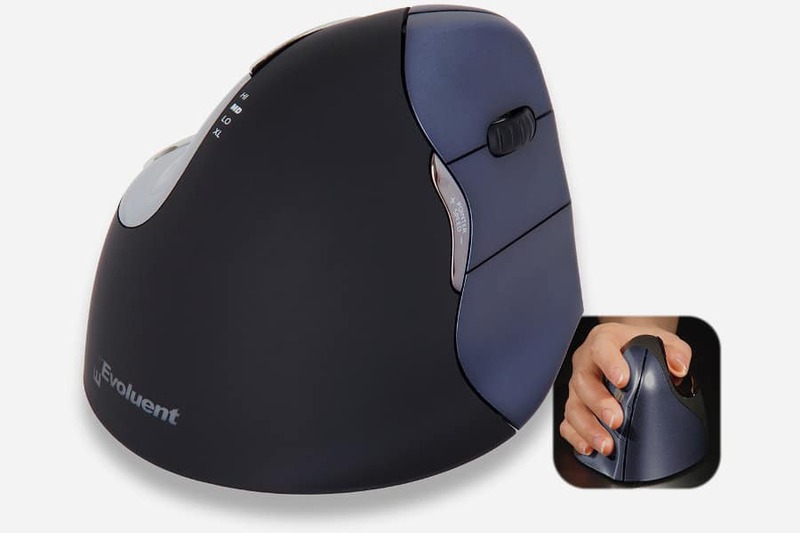 Although these improvements may have made the mouse look odd, these designs bring about a practical benefit and you do not have to worry about long-term damage to your wrists, tendons and future illness such as arthritis. But before you embark on your journey of getting a new mouse, remember to choose a mouse that suits your needs as well. If you’re a gamer, you will need a higher quality sensor which improves the mouse movement accuracy. You may also need lots of additional customizable buttons – for all those quick weapon switches and maybe perhaps some complex macros for those quick spell casts? 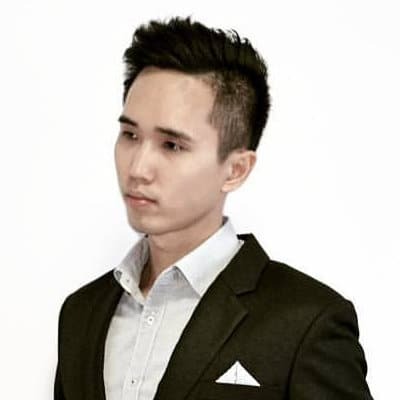 Nigel is a writer from Singapore who loves to spend his time exercising and reading. Being a healthy fitness buff with lots of time spent at his desk, ergonomics is very important to him to function at his best.